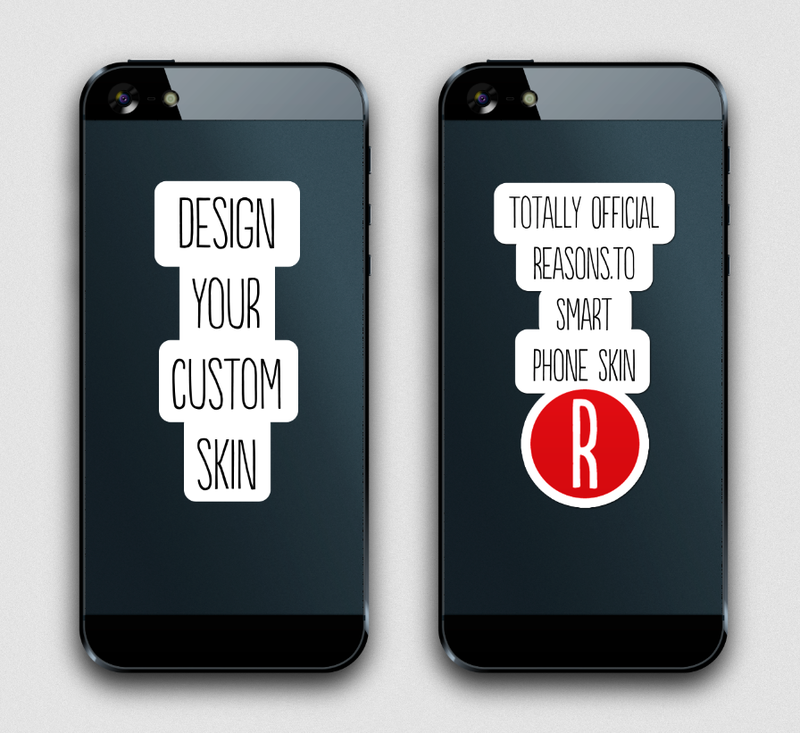 For this year’s event Reason.to partnered with Camaloon for a competition to create the first ever “Totally Official Reasons.to Smart Phone Skin”. Fancy getting your design produced for all speakers, press and guests of Reasons to be Creative – and win a €50 Camaloon voucher along the way? Judging: A single winning design will be chosen for aesthetic and subject relevance. And the judging panel’s decision is final. The judging panel will be made up of a number of speakers and some Camaloon chaps with the winner being notified via email from the promoter within few days. Winning prize: The single winning design will be recreated for the Reasons to be Creative 2013 event and a €50 voucher to spend on camaloon.com to use on any of individuals custom designs (Not transferable. No cash value). Terms and Conditions: By entering the competition you give Camaloon permission to recreate your design for the event and agree to the Terms and Conditions. Further Terms and conditions can be found here (not available anymore). Promoter: An exclusively a Camaloon competition – please email gallery@camaloon.com for further information.